This house is a rare find!! 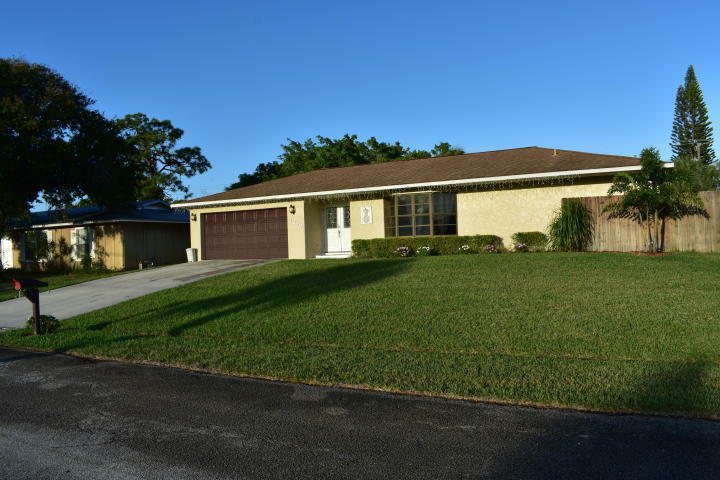 Located on a quite culdesac in walking distance to Jensen Beach Elementary. This house features double door entry, walk-in closets in all three rooms, split floor plan, large open backyard with beautiful umbrella trees that create optimal privacy and a large screened in pool. Only five minutes from the beaches and downtown Jensen.